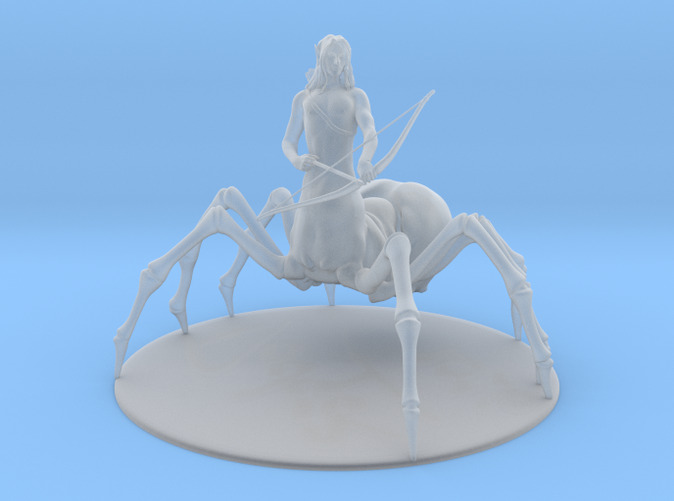 The Drow love spiders and they worship a spider goddess, but if they upset Lolth she turns them into spiders and they don't like that and think they are abominations. I think this was poodly thought out. in theory they should think being turned into a drider is a great honour. But hey, I didn't write it. I'm just mdoelling it. Anyway, driders look awesome.